13th Living Lakes Conference on "Lake Management - Challenges in a Changing World", takes place at lake Chapala in Mexico from the 18th to 25th of March. This years Living Lakes conference focuses on adequate management of lakes and wetlands according to Ramsar or other protection status. 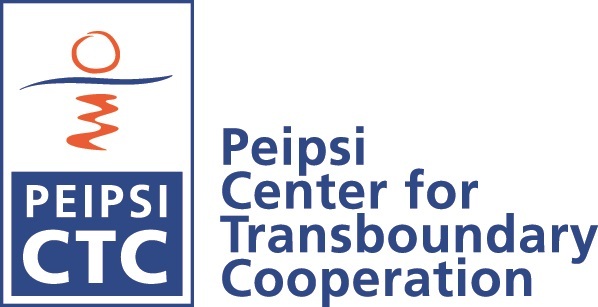 Margit Säre will represent Lake Peipsi region at the conference and also will make a presentation on Lake Peipsi transboundary water management issues. In addition to the conference, there will be held Annual General Meeting and Delegates Session for Living Lakes partners, candidates and applicants, where participants discuss also about vision and goals of Living Lakes partnership during next years. Living Lakes is the partnership promoting voluntary international collaboration among organizers that carry out projects benefiting lakes, wildlife and people. Lake Peipsi/Lake Võrtsjärv was accepted as an official double member of the international partnership Living Lakes in 2003. Margit Säre´s participation is supported by Global Nature Fund (www.globalnature.org) and National Foundation of Civil Society in Estonia (www.kysk.ee).